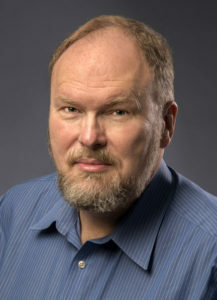 David R. Gillham is the New York Times bestselling author of City of Women. He studied screenwriting at the University of Southern California before transitioning into fiction. After moving to New York City, Gillham spent more than a decade in the book business, and he now lives with his family in Western Massachusetts. In writing his new novel, Annelies, he has spent six years researching Anne Frank and her world, immersing himself in the available material and traveling to important landmarks of her life.